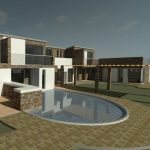 The term eco home is used broadly to describe any house which has been designed with sustainability or environmental concerns in mind. This can range from kitting your home out with the latest renewable technology for heat and power, to building a home that has a low energy demand in the first place. 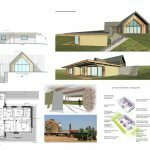 With so many factors to consider, eco homes are deemed to be a complicated endeavour, but take inspiration from our choice of incredible environmentally-friendly designs. This gorgeous two-storey cottage is a great example of using natural materials – a green oak frame and organic paints – to create interesting shapes and a beautiful finish. 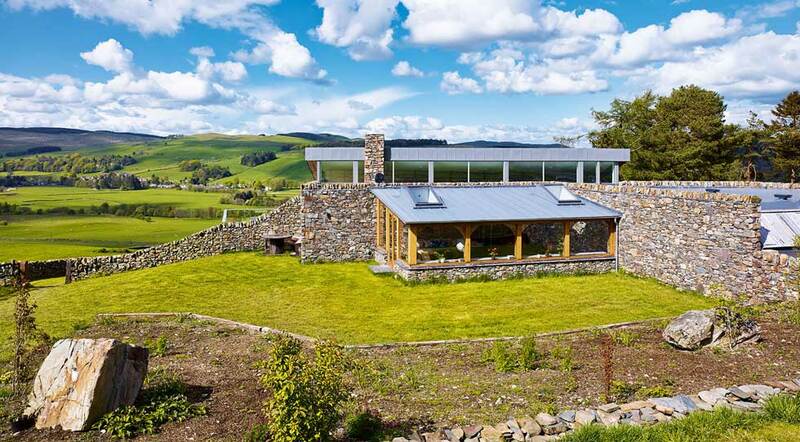 A ground source heat pump and sheeps wool insulation were used to retain a low carbon footprint. 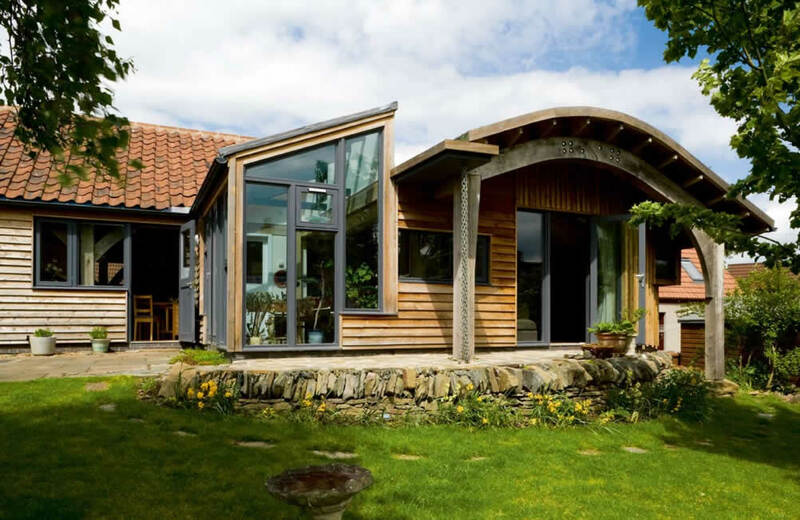 Check out more inspiring eco homes on the Homebuilding & Renovating website. 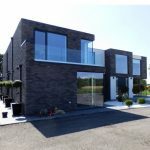 The team at Intelligent Design Centre are well-versed in creating eco homes, so please feel free to get in touch to discuss your project: 01254 392 193.